This blog is a personal blog written and edited by me. 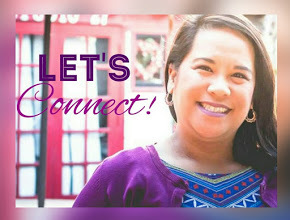 For questions about this blog, please contact Lysa.Luansing@gmail.com. 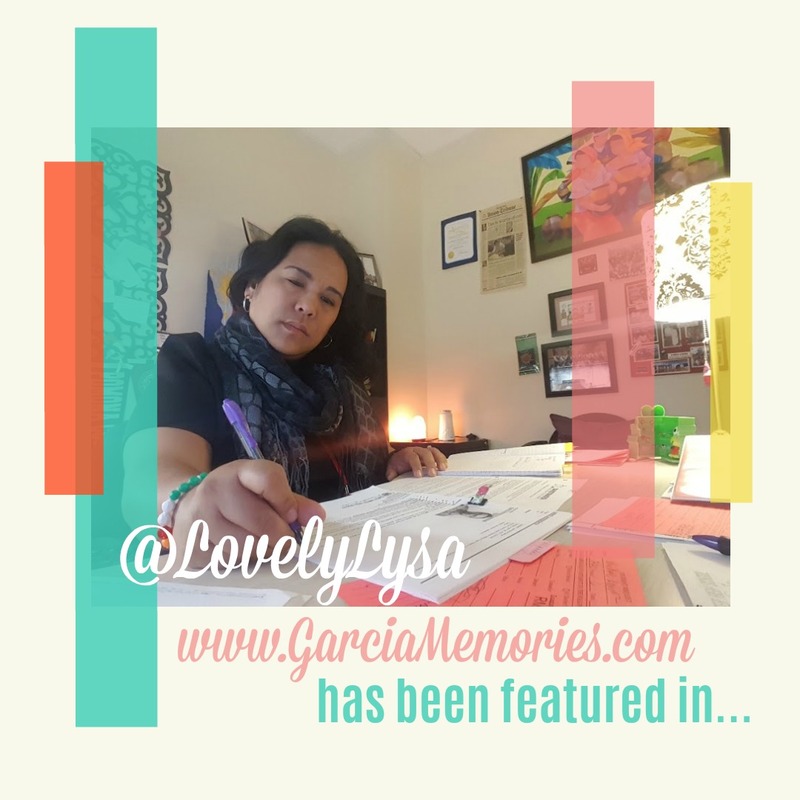 This blog accepts forms of cash, sponsorship, or other forms of compensation for sponsored posts, social media promotion, guest blogging, and/or event coverage that are of interest to my readers, my friends and family, and, of course, me! I am also available for compensated opinions on products, services, websites, and various other topics. A number of my posts may contain affiliate links from which I'll earn a small commission if you shop through them. The compensation received will never influence the content, topics, or posts made in this blog. Paid or sponsored posts will be mentioned accordingly within the blog. Even though I receive compensation for my posts or advertisements, I always give my honest opinions and experiences on those topics or products. The views and opinions expressed on this blog are purely my own. Any product claim, statistic, quote, or other representation about a product or service should be verified with the manufacturer, provider, or party in question. Thank you for visiting my blog and I look forward to working with you in the future!